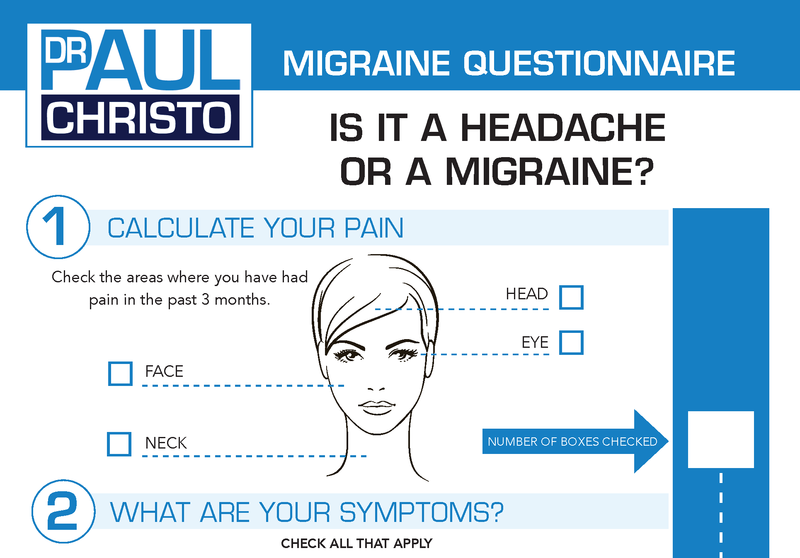 Posted in Back Pain, In the News, Innovative Methods, Pain Pumps, Radio Shows, Top Pain Reliefs. 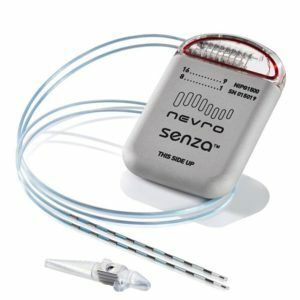 How do I know where the best place to go for Nerve stimulation implant for lumbar sacral and pelvic pain? I live in Colorado. I had Tarlov cyst surgery 2014 that was unsuccessful. I was very athletic before pain but am almost bed ridden now.